England begin their summer at Lord’s when they host Pakistan in the first Test of their two-match series. The Three Lions are aiming to bounce back after a difficult winter where they lost the Ashes in a 4-0 hammering at the hands of Australia, while they were also defeated by New Zealand in the longest form of the game. Joe Root’s captaincy began on a strong note with victories over South Africa and the West Indies. However, the manner of the defeats to the Baggy Greens and the Black Caps in their recent Test matches have put him and coach Trevor Bayliss under pressure to produce a response. Pakistan managed to claim a 2-2 draw on their last tour of England in 2016. Under Misbah-ul-Haq, the Green Army were impressive and were able to defy the home side by winning the final match of the series at the Oval. Since then Misbah and Younis Khan have retired, leaving Pakistan short on experience, which has been reflected in their recent form, with them losing a home Test series against Sri Lanka. 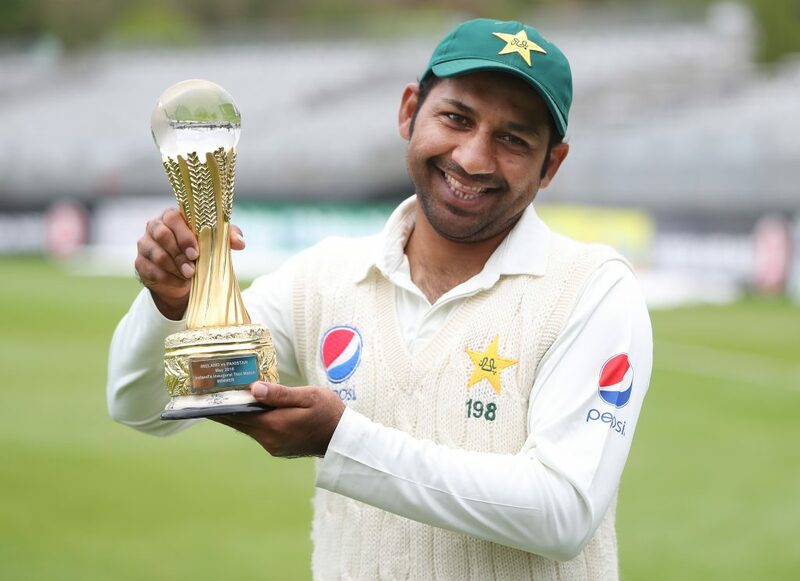 Sarfraz Ahmed’s men did defeat Ireland to kickstart their tour, but it was far from a complete performance, edging past the minnows by five wickets at Malahide. It’s an important match for both teams and we’ll now break down the key men for both teams for the contest at Lord’s. England’s batting was their downfall over the winter as they failed to maximise their opportunities in the middle. This was most evident in their cataclysmic effort against New Zealand in the first Test at Auckland when the Three Lions were at one point 27-9 before being dismissed for 58. As a result, England and new selector Ed Smith have made changes to the side. Jos Buttler has been handed a recall to the Test side after a two-year absence, which will see him slide into the middle order. James Vince is the casualty from the winter, despite his good start to the County Championship season. The onus is on Root to move up the order into the number three position behind Alastair Cook and Mark Stoneman, with the latter barely hanging on to his spot. Root has to set the tone at number three to take responsibility for his side’s innings. He has failed to convert his last nine fifties into centuries, which has to be a point of focus for the 27-year-old ahead of an important summer. Back him to lead the way for the Three Lions in their opening innings at 5/2. Ahmed’s men did not have it all their own way against Ireland and were put under pressure in their second innings. However, Imam-ul-Haq scored a match-winning knock of 74 to lead his side over the line and will be looking to enjoy the success that his uncle Inzamam enjoyed against England. Inzamam averaged 54.52 in his matches against the Three Lions, scoring five centuries and 10 fifties. Imam has made a good start in difficult conditions and under pressure, but opening the innings against James Anderson and Stuart Broad will provide a massive test of his abilities. The 22-year-old has proven himself in first-class cricket in Pakistan, although he only has 37 matches under his belt. He averaged 36.43, with four hundreds to his name. Conditions will be completely different to what Imam is accustomed to in the sub-continent. Facing Anderson and Broad in swinging conditions is the toughest task for an opening batsman in Test cricket. However, Imam has decent value to lead the way for Pakistan in the first innings and build off his knock at Malahide at 4/1. England will look, as ever, to Anderson and Broad to guide them to victory at Lord’s in the first Test. Even as Anderson approaches his 36th birthday, he remains as consistent and potent as ever, while Broad returned to form in New Zealand after struggling in the 2017 campaign. Jack Leach’s injury has opened the door for Dominic Bess to make his Test debut. England have struggled to replace Graeme Swann since his retirement in 2013. Moeen Ali has performed well enough on home soil, although, he was not the answer overseas. Leach did a decent job on his debut against New Zealand, but his hand injury has ruled him out of action. Bess performed well in the County Championship in the 2017 season and now has the opportunity to secure his place for the long term with an outing at Lord’s. 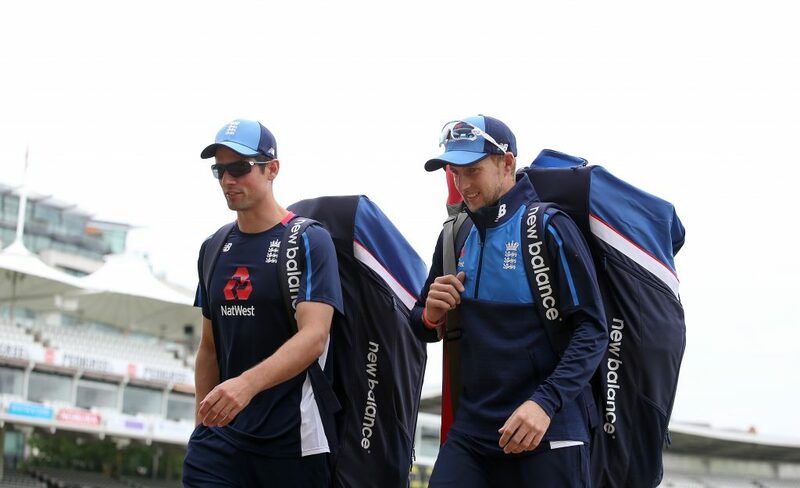 Chris Woakes and Mark Wood will be vying for the final spot in the side. Wood returned from the IPL to play for Durham and made an impact by taking six wickets against Derbyshire. Woakes impressed last time out against Pakistan in 2016, boasting an average of 16.43 and striking 26 times in four matches. Take him for value at odds of 7/2. All eyes will be on Mohammad Amir in the opening Test. He suffered an injury against Ireland, but he should be fit to take his place in the line-up at Lord’s. Amir made his return to action against England in 2016 six years removed from the spot-fixing scandal that dogged Pakistani cricket. The 26-year-old has struggled to find the form that he displayed during the 2010 tour when he appeared to be on the path to be the next great left-arm seamer. Amir was exceptional in his side’s win over the West Indies but then underwhelmed against Sri Lanka. He was on form against Ireland and will need to match that level to put England’s fragile top order under pressure. Back Amir to fire with the ball at Lord’s at odds of 9/4. England have won their last two matches at Lord’s, defeating South Africa and the West Indies. However, they were defeated by Pakistan at the home of cricket in 2016 by 75 runs. Ahmed’s men are short on experience in their batting ranks and that could be their downfall against a veteran England bowling unit. The Three Lions’ bowlers should win them the game by a comfortable margin at odds of 1/2.